ComingSoon.net/Superhero Hype! has your first look at new artwork from the highly-anticipated Spider-Man 3, opening in theaters on May 4. 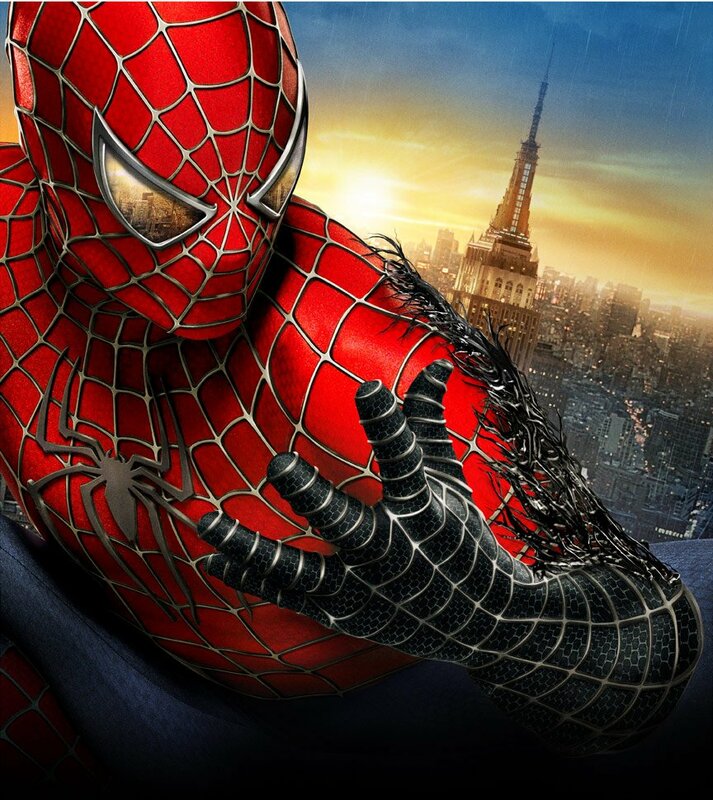 The film, directed by Sam Raimi, stars Tobey Maguire, Kirsten Dunst, James Franco, Thomas Haden Church, Topher Grace, Bryce Dallas Howard, James Cromwell and Rosemary Harris. On Monday, be sure to watch “Heroes” on NBC for a one minute clip and afterwards log onto NBC.com for an extended six-minute clip! Then stay tuned for the new trailer, which hits theaters with 300 on March 9. Click the image for an ever bigger version!